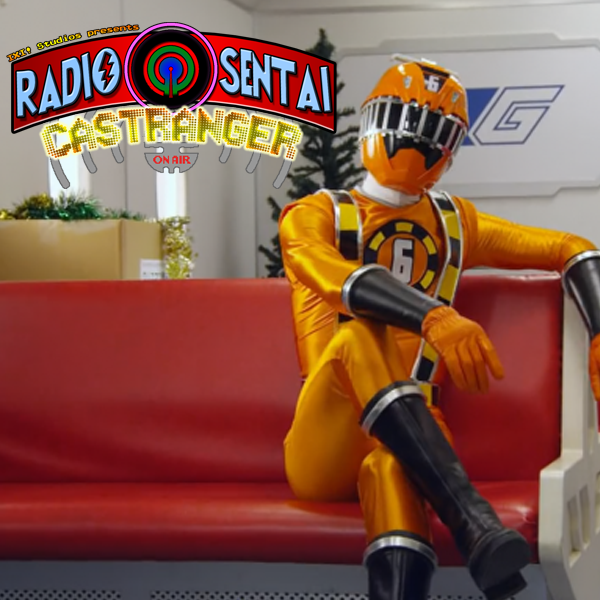 This week on Castranger, we talk about Drive episodes 10 and Zero and go over our theories on Proto Drive VS Machine Chaser. Meanwhile, ToQger's plot is now full steam ahead, as we talk about the weird relationships between Akira/Zaram, Schwarz, and Zed. We then go over the brain-melting Christmas episodes of Power Rangers Samurai and Super Samurai. Yes, TWO episodes. This is our first FIVE-EPISODE SPECIAL!